Or, Settings → Install → Search for linter-xo. Settings can be found in the Linter package settings. XO config should be defined in package.json. Note that it will only lint when XO is a dependency/devDependency in package.json. This is to ensure it doesn't activate and conflict on projects using another linter, like ESLint. 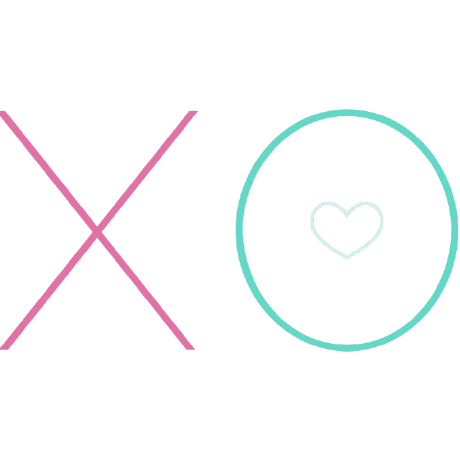 We're considering a way to manually enable XO. Automagically fix many of the linter issues by running XO: Fix in the Command Palette. Enable it by going to; Settings → Packages → linter-xo → Settings, and then checking Fix On Save.